Launch a branded shuttle service app to bring affordable, reliable and easy to use shared mobility services to employees and citizens. We want to be your mobile technology partner in developing a robust shuttle service platform to make daily commute convenient and seamless. Build a shuttle bus service app for working professionals to have a convenient yet affordable commute experience. Cater to your shuttle bus users and acquire new ones with a branded shuttle booking app for your shuttle business. Improve team commute, increase their productivity or make public transportation more effective with technology. 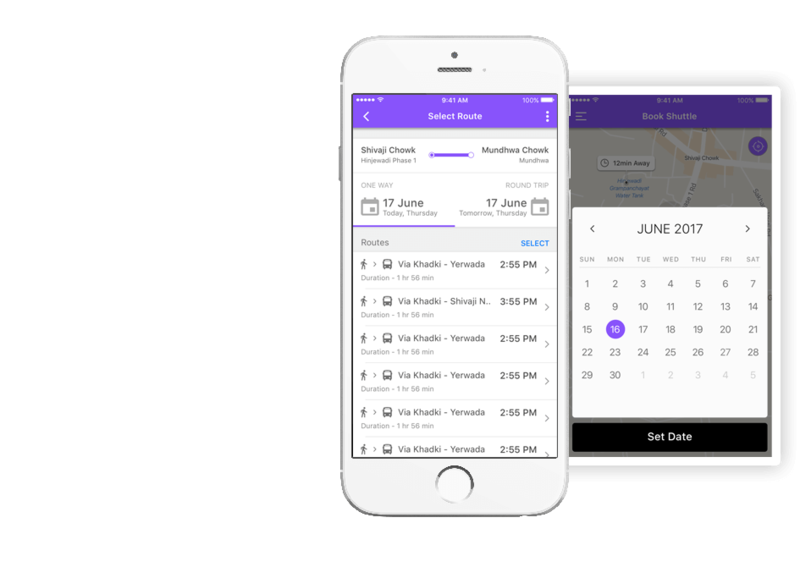 Our shuttle service app development solution provides native iOS & Android app experiences for booking a shuttle bus from anywhere conveniently. Passengers can enter their pickup and drop details, view all the available routes and stops and plan their journey accordingly. Offer a guaranteed seat for your customers when they book from your app, increasing reliability, convenience and trust. Once a booking is done, users will be notified about important updates and can track their bus to reach their stop in time. Customers can pay for their ride in advance, choose to pay on boarding the shuttle or even opt-in for a subscription plan once they are comfortable with your service. Customers will get an option to rate each trip, give feedback and even suggest new routes. This will help you optimize your shuttle operations. Shuttle bus drivers get a dedicated app to manage reservations, boarding, payments, rider details, pickup stops, navigation and more. Drivers can securely login into the app with the credentials provided by the admin, start a trip and get details of all pickup and destination points. The built-in navigation makes it very efficient for drivers to navigate to the predefined pickup stops and drop passengers at their designated drop points. 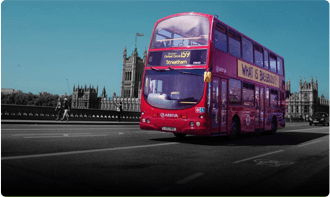 Drivers can verify passengers who have reserved a seat from booking details screen and handle boardings seamlessly without needing a conductor. 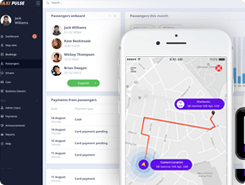 Drivers can track their personal performance, total trips taken, customer ratings, earnings, due payments and more, all from the app. 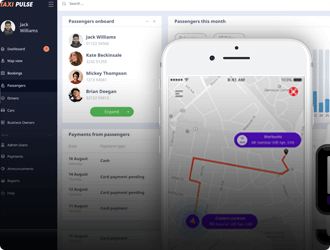 You will get a feature packed, web-based administrative panel, accessible from any browser to control all aspects of your app based shuttle bus service and grow your business. 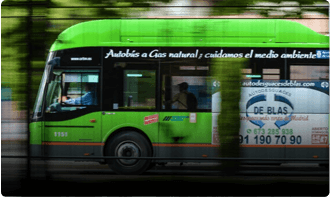 Configure routes and stops, set timings and fare, apply policies, assign buses, view route suggestions, usage and more. 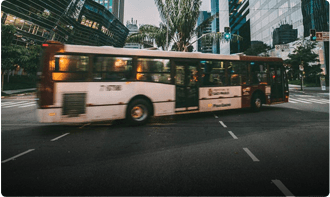 Handle your fleet driving your shuttle buses, track buses in real-time, view feedback, process new signup requests, settle payments, contact when needed, etc. Collect and keep your passenger data updated, view reservation details, engage via notifications, feedback, emergency requests, etc. 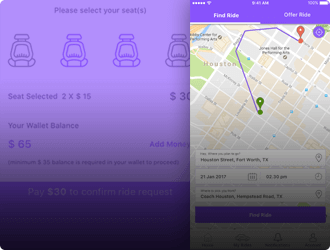 Charge passengers per trip, issue discount passes, track revenue and transaction history and other important payment related settings. You get to grow and make smarter decisions for your shuttle app service by leveraging useful data insights and metrics. Our app powered shuttle bus service solution is a smarter approach to solving the daily commuting problems for employees, professionals, and citizens. We are excited to work together with startups and shuttle operators on using mobile technology to make daily commute convenient. Launch a fully branded shuttle bus booking app for your region, build your brand and grow your business. You can start your shuttle bus services instantly with our pre-built solution and save on time to market and costs. 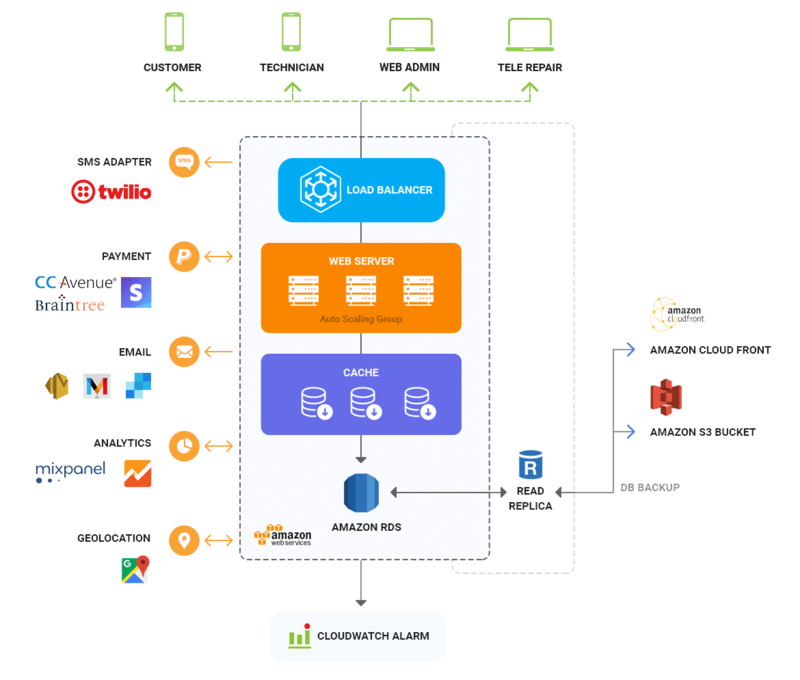 We will do an on-premise deployment of the shuttle solution, providing security and control over the data. We strive to build global startups and businesses with features like multi-currency and language support. Get your preferred payment gateways integrated so that you can accept payments from anywhere. Our experience of launching 19+ taxi booking apps gives us a better understanding of on-demand transportation apps. Our dedicated UI/UX team has thoughtfully created a passenger centric shuttle service experience. Our shuttle app solution has been rigorously tested to provide to provide a glitch free system for your business. We stay with you throughout the project journey, providing your business with full tech and launch support. Dedicated discussion with our sales team to know your business needs. Adding support for your preferred payment gateways. Set up push notifications, SMS, and email alerts for the shuttle service. In-house setup of the solution server for data ownership and security. A full security audit of your project to meet the necessary standards. Successfully listing on Google Play Store and Apple App Store. Add analytics features to the apps for useful insights and metrics. Dedicated tech and launch support for a successful shuttle business. 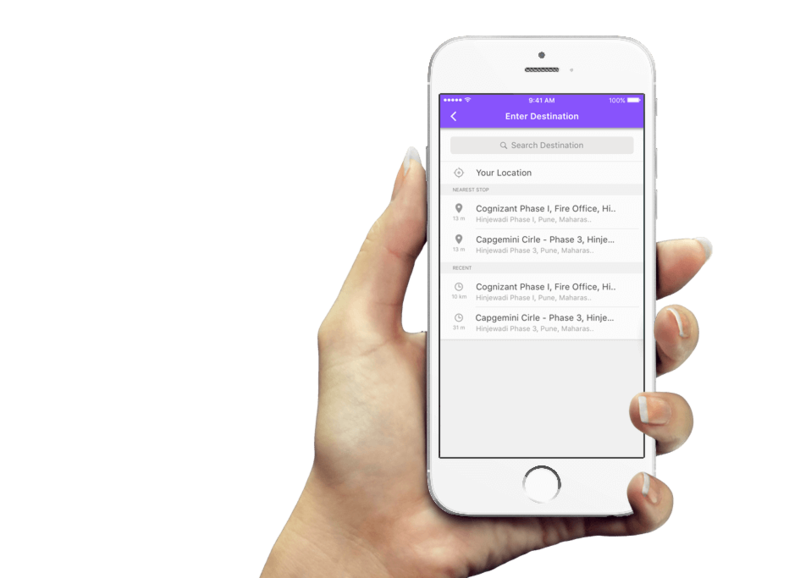 Our solution has been specifically developed with a rich feature set for app passengers, drivers, and admins. Check them out below. Email, phone number and social login and signup options for users. Passengers can check out available routes and pickup points to plan their journey. Intuitive seat booking experience with an express checkout experience. Passengers get a digital boarding pass to show the driver and check-in seamlessly. Users can view all bookings in one place, reschedule or cancel when required. Routes and pickup stops can be viewed on a map for better understanding. 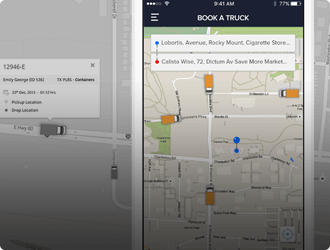 Users can use the built-in navigation to reach the nearest pickup point to board their shuttle. The shuttle can be tracked in real-time on a map by the user. Timely updates for passengers to keep the entire journey experience smooth. Passengers can add their most used routes to favorites for quicker bookings. Multiple payment modes for your customers to choose from when booking. Provide a safe and secure journey and ensure quick action during emergencies. Passengers can rate their trip experience and provide useful feedback. Users can suggest a new route if they are unable to find service for some area. In-app FAQs, about app info, contact support option and other features. Drivers use the credentials generated by the system on approval for login. Every driver gets an easy to understand bookings list to conduct a trip. Drivers can verify legitimate passengers by scanning their boarding passes. Multi-stop route navigation feature for drivers to conduct a trip. Raise an emergency situation using the in-app panic button. Call a passenger when required to carry out a pickup. Drivers can get updates on their performance, earnings, due payments, etc. Two-way rating system to create accountability on both sides of the service. 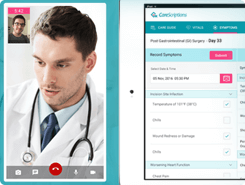 Allow your drivers to contact support, raise and issue when they need help. 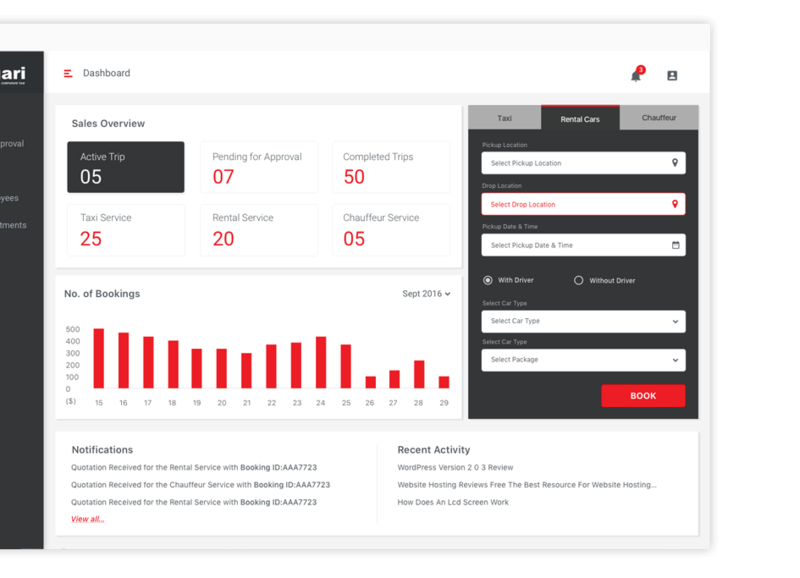 Get fully secure access to your admin console to manage everything. Track your shuttle buses, view key metrics and do more at a glance. Set up your operational zone and get bookings on those routes. Approve new signups, set commission terms, settle payments, track live and more. Maintain an organized database of your registered customers and serve them better. Add shuttle bus details, assign them to routes and drivers, manage maintenance, etc. Set rates between stops, add monthly passes option, minimum/maximum fare and more. Track all your shuttles in real-time, know about delays, breakdowns and other issues. Take your shuttle bus service to the next level with data-driven decision making. Add your passenger information to a CRM system for better management. 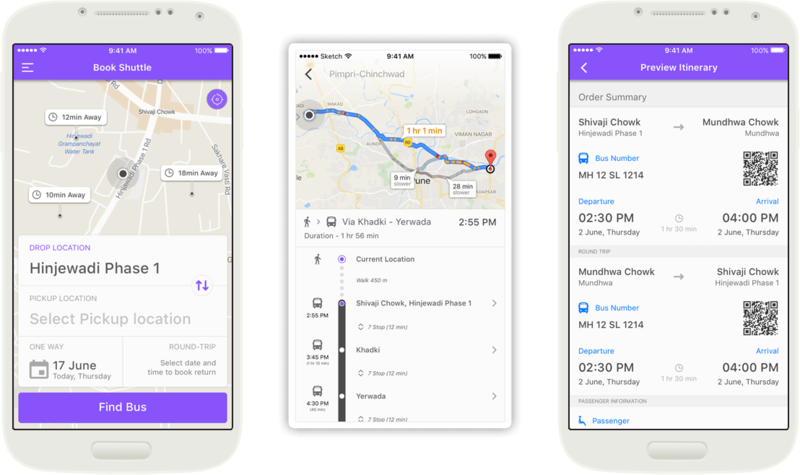 Allow in-app conversations between passengers, drivers and support team. Promote your shuttle service app by offering referral rewards to users. Have a dynamic fare system to bridge the demand-supply gap during peak hours. Offer this privacy feature to your users to increase trust in your service. Passengers can share their journey with their close ones for assurance. 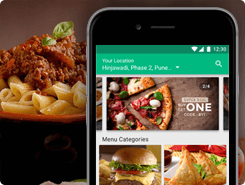 Provide users option to booking from the web, especially for new ones. Run your shuttle app service for passengers who use RTL languages. Pay a one-time price based on your shuttle service app project requirements and feature needs. 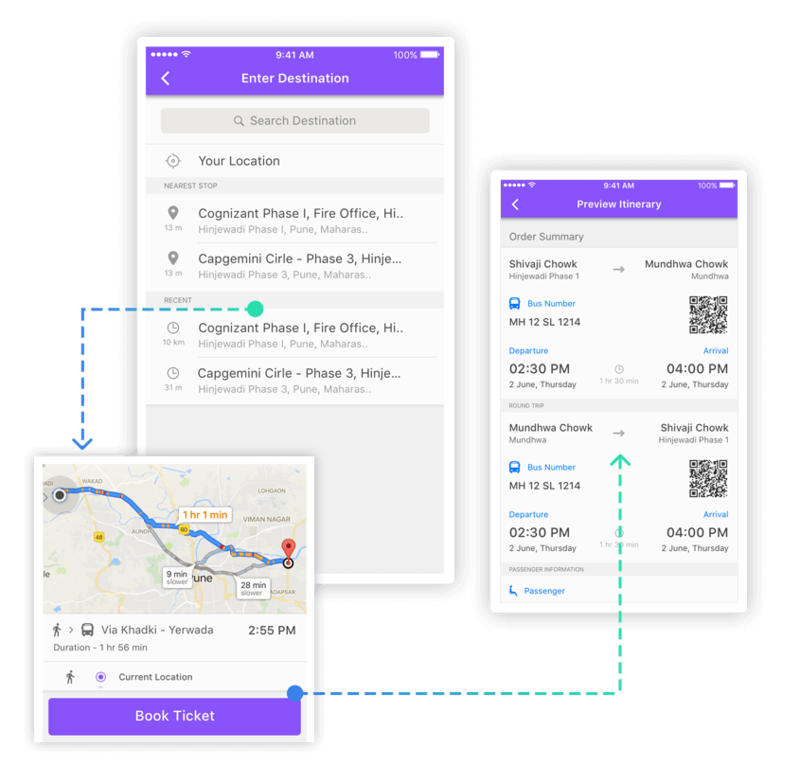 A robust shuttle service app development solution using a powerful technology stack to build apps for startups and shuttle businesses. 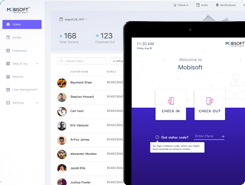 Check out our rideshare and carpooling app development solution for the sharing economy. A comprehensive solution to automate your employee transport management operations. We already have a ready to use solution focused on employee shuttle service needs. However, if you are interested in new features, enhancements, and integrations, time will be added accordingly. We welcome you to provide us your contact details for our dedicated sales team to help you better. The on-demand shuttle bus service market is still in its early stages and there is a tremendous market opportunity. The available public transportation options are not good enough. Cab booking services have tried to solve the problem but are expensive. Shuttle bus experiences can provide the best of both worlds with affordability and convenience together. We can help you with the right technology and development approach to launching your own shuttle service app. Contact us now.